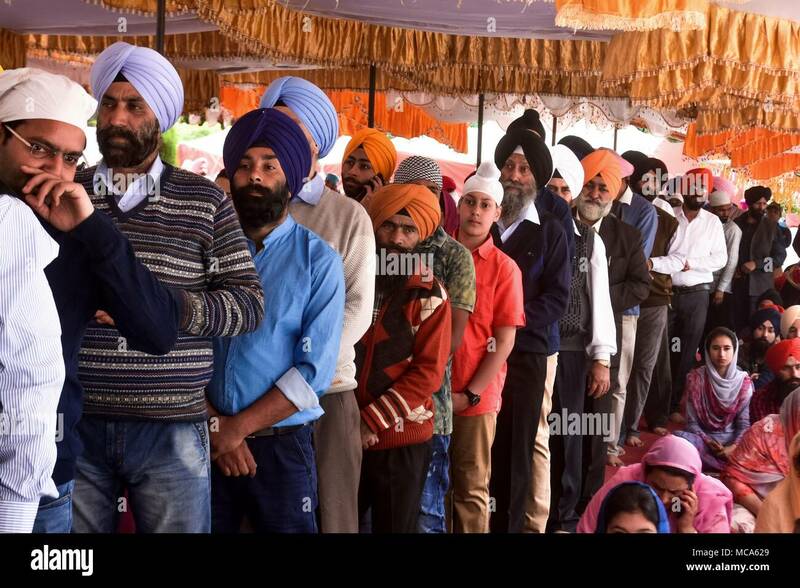 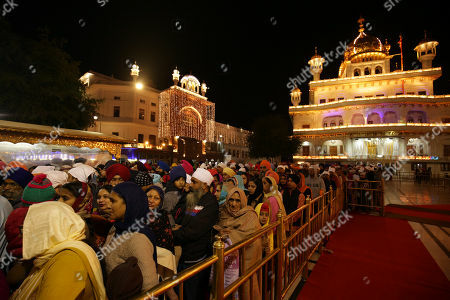 Sikh devotees stand in queue to paying obesiance in Gurudwara on occasion of Guru Gobind Singh Ji birth anniversary in Jammu. 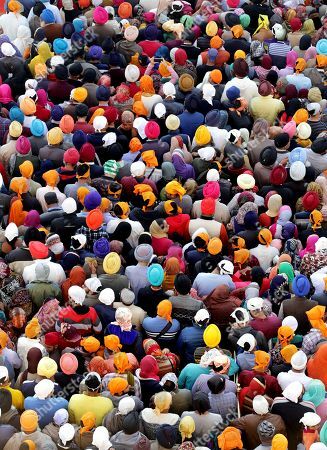 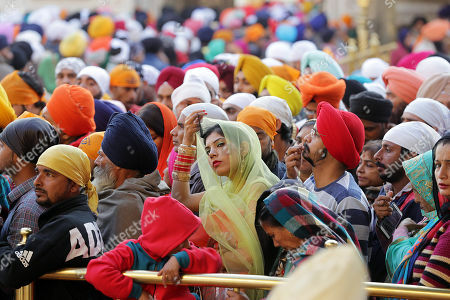 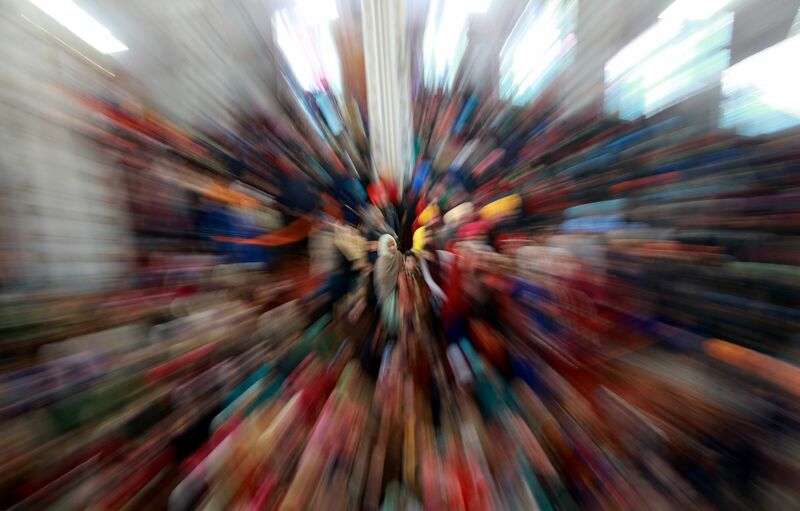 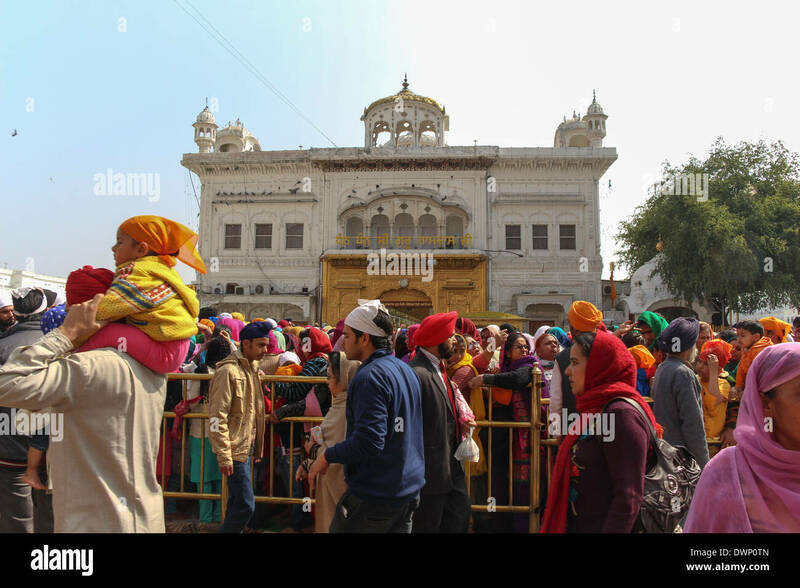 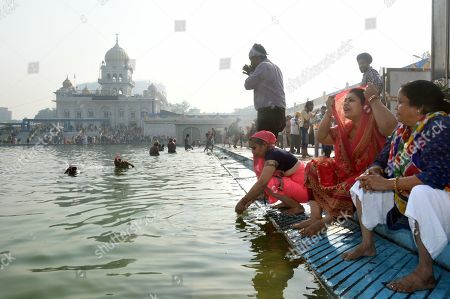 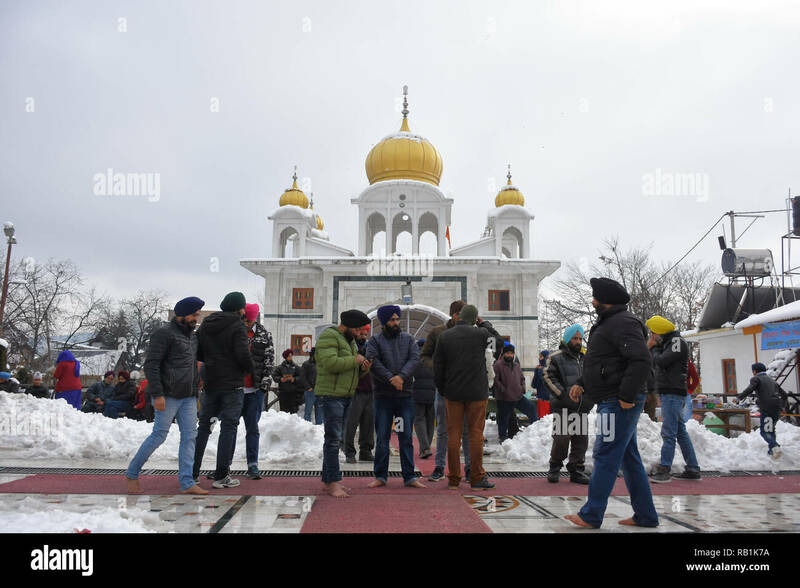 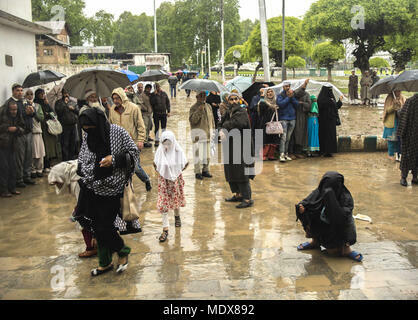 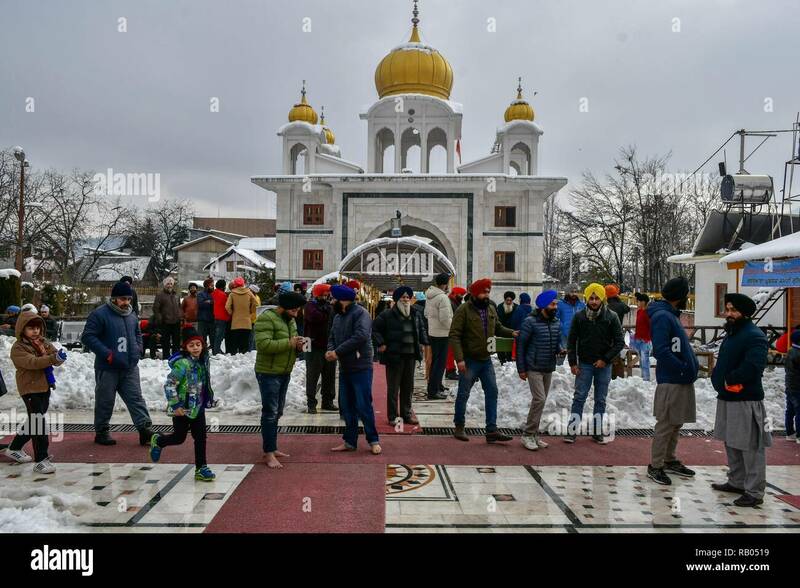 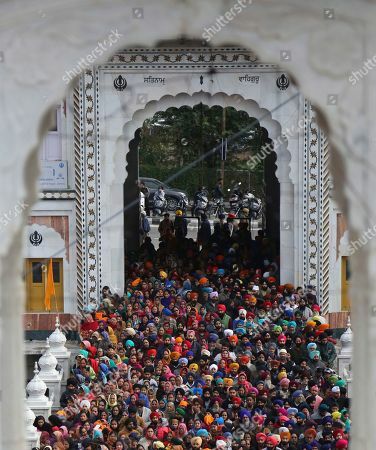 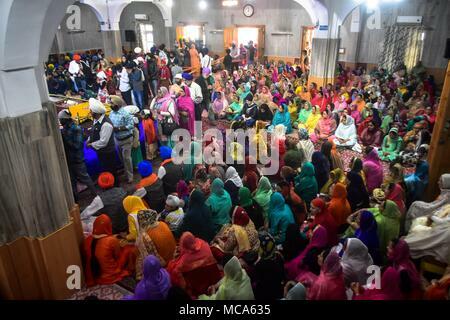 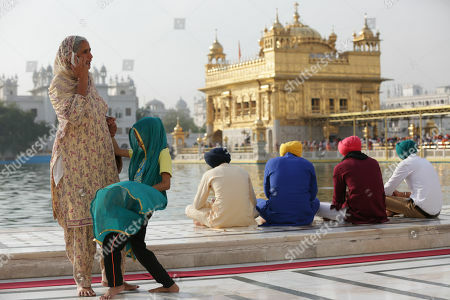 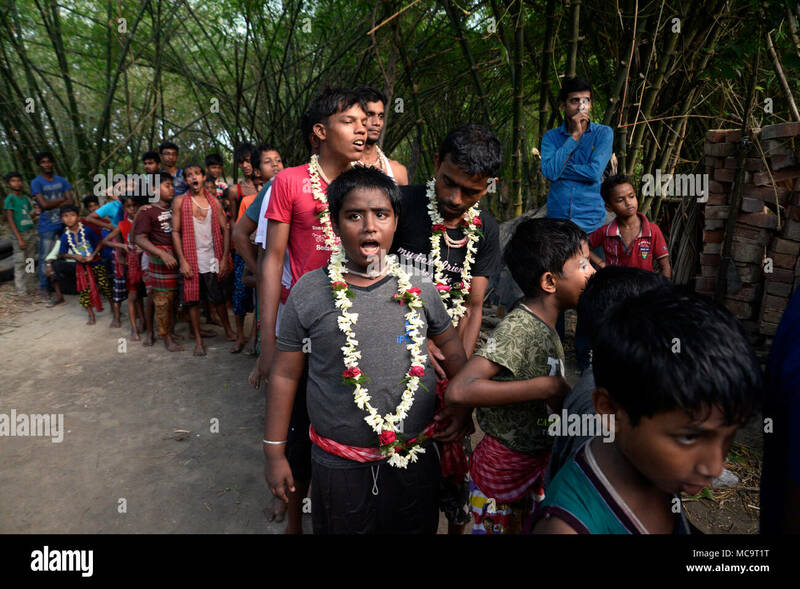 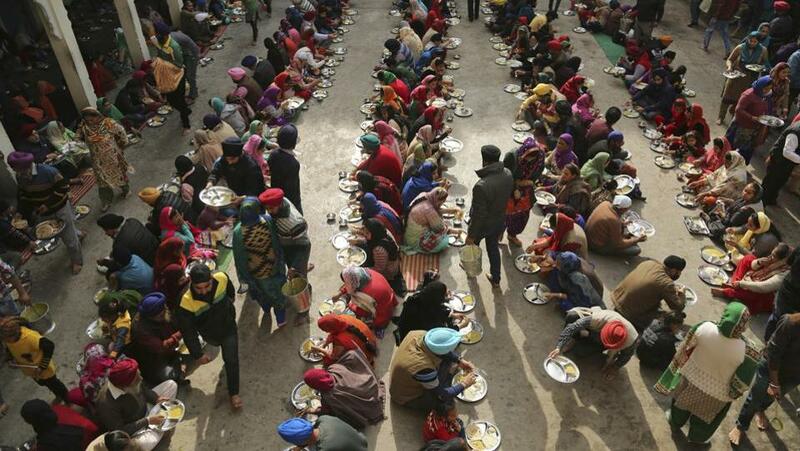 Devotees stand in a queue to pay obeisance at the Gurdwara or a Sikh temple during Baisakhi festival in Srinagar, Indian administered Kashmir. 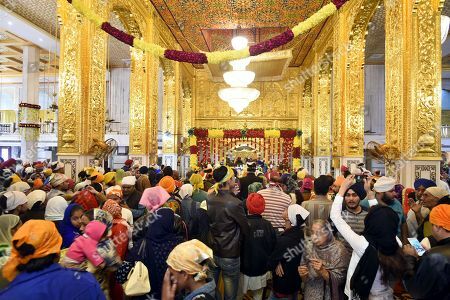 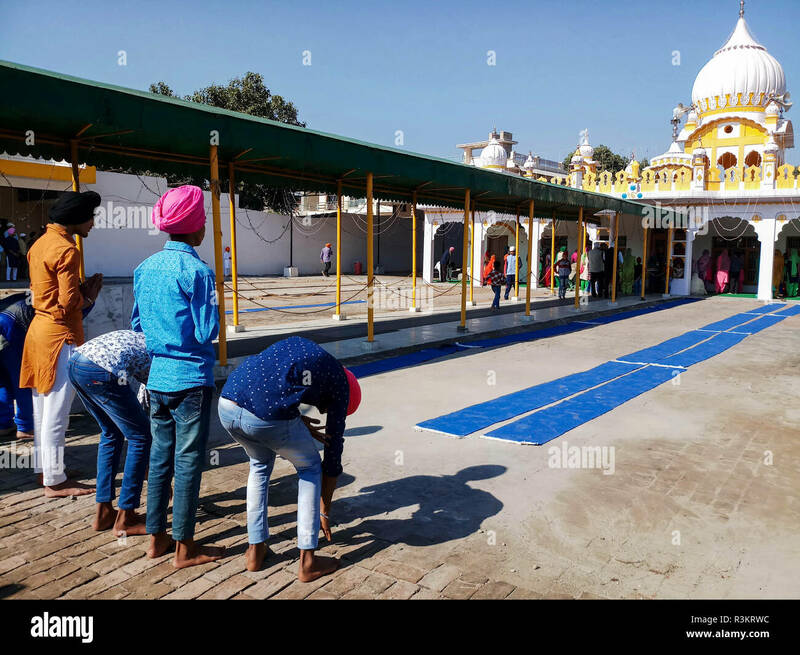 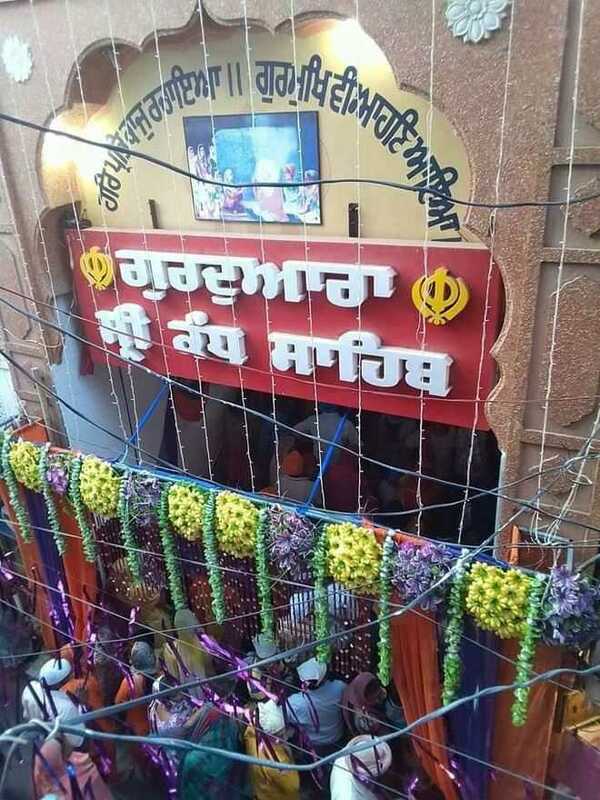 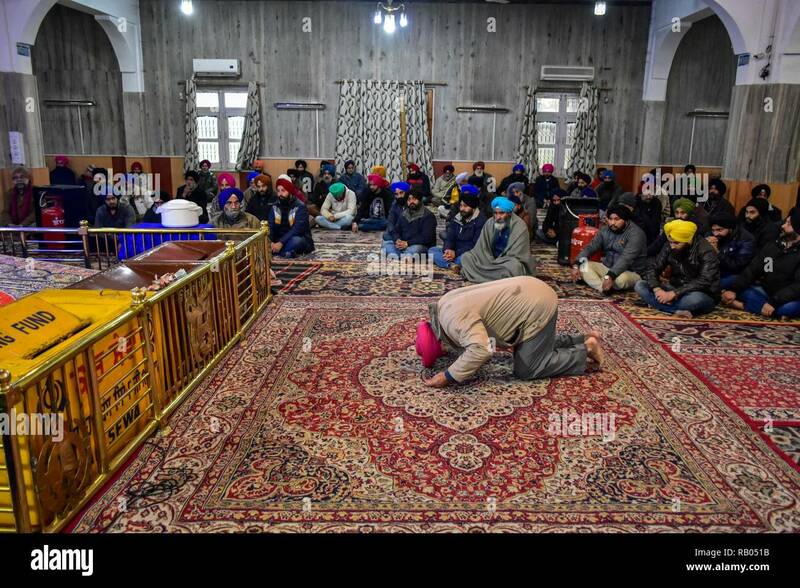 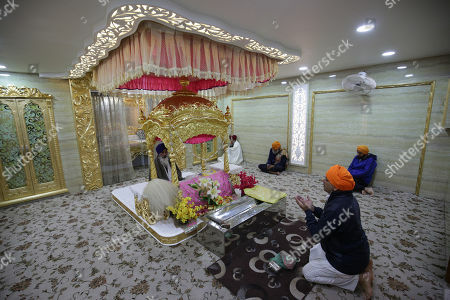 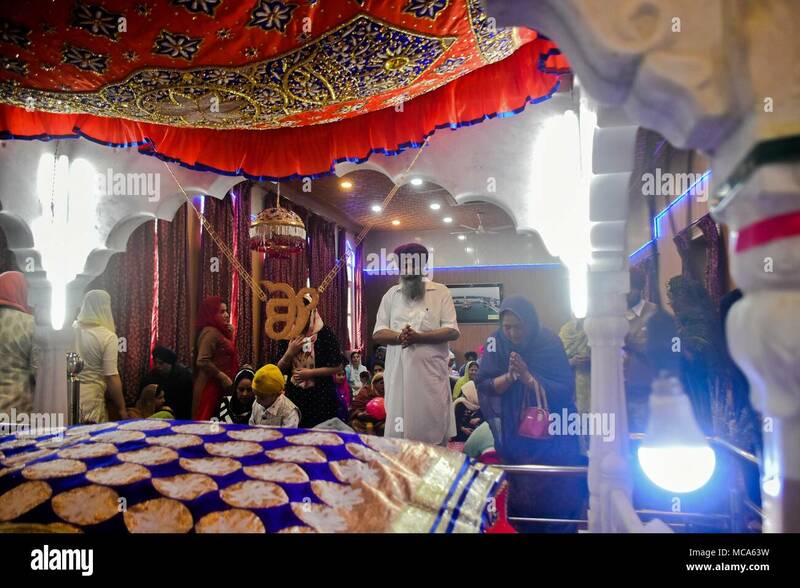 Sikh devotees paying obeisance at Gurudwara Kalgidhar Sahib on the occasion of birth anniversary of 8th Guru Harkrishan Sahib. 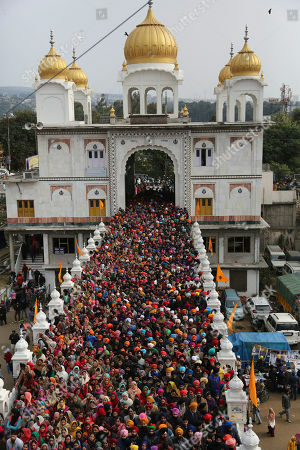 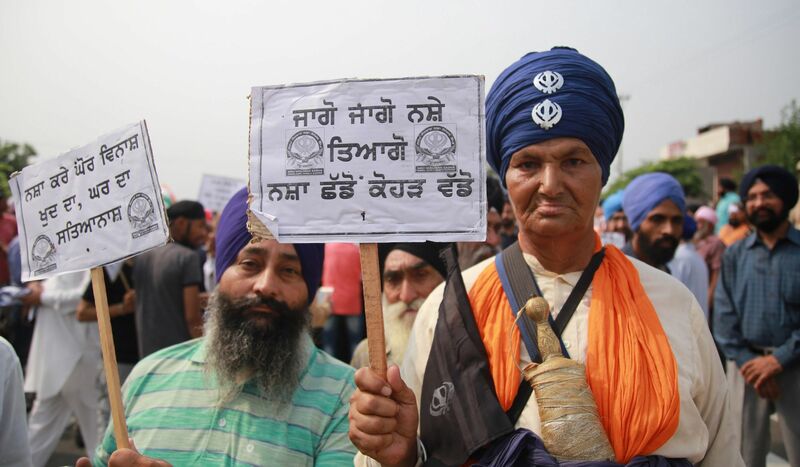 Scores of people of Sikh community on Monday take out Anti Drugs rally in Digana. 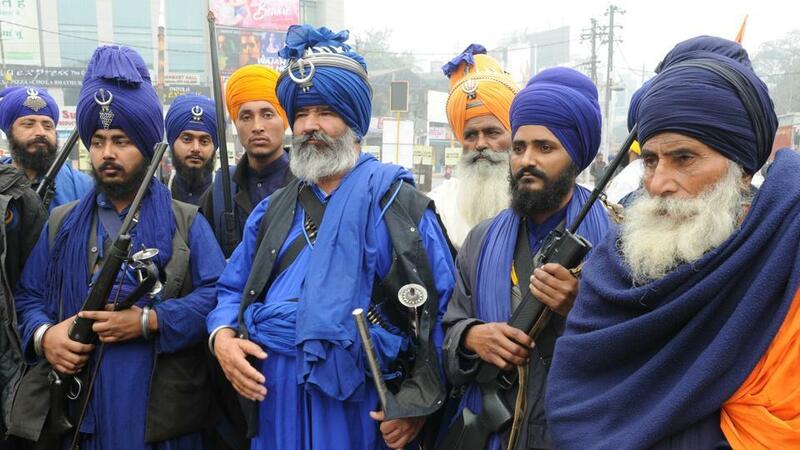 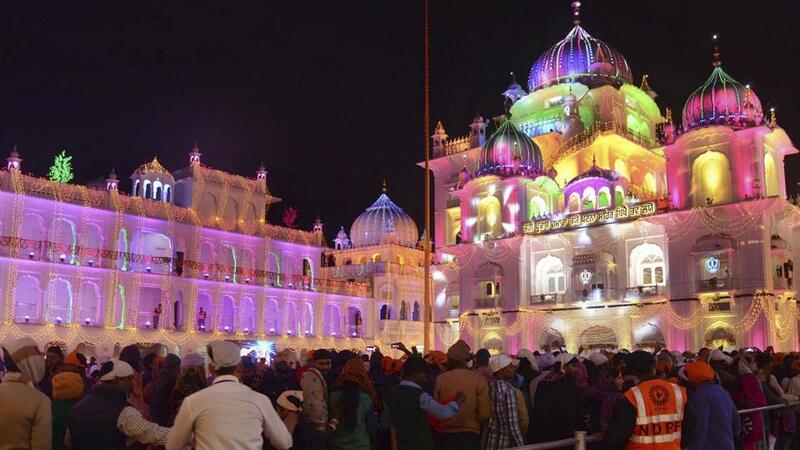 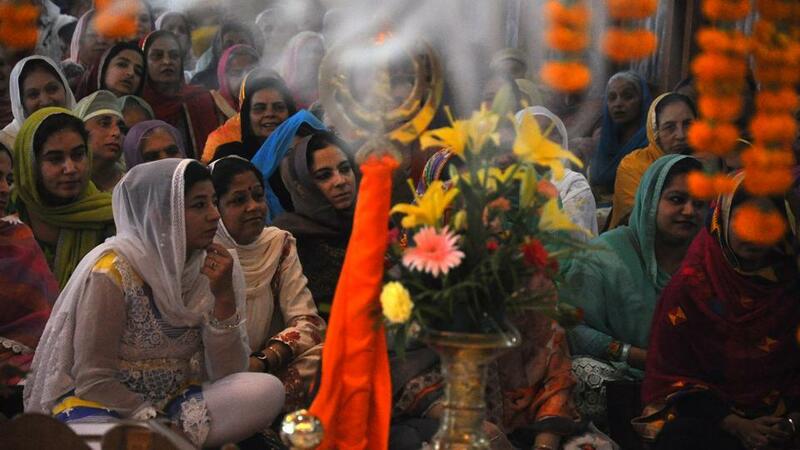 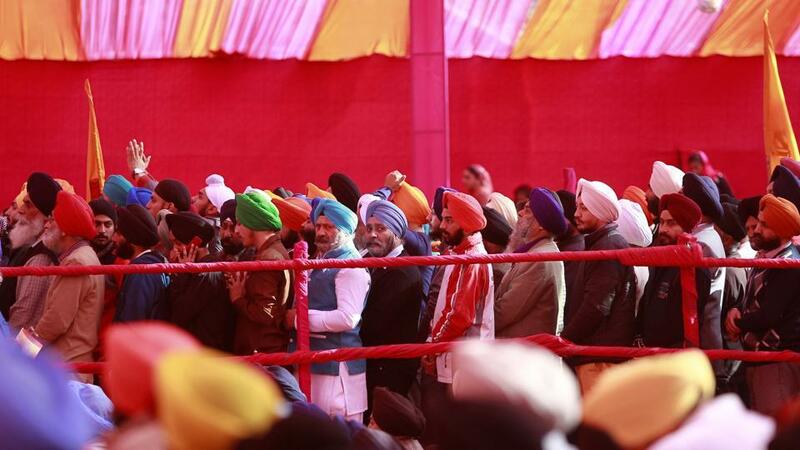 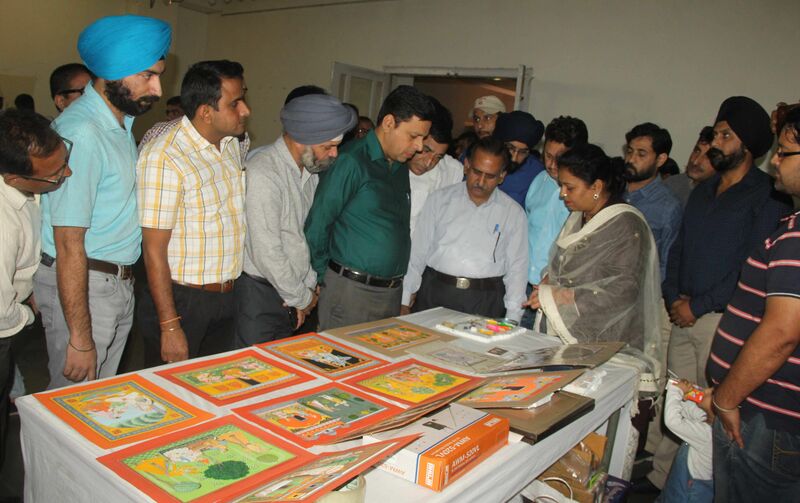 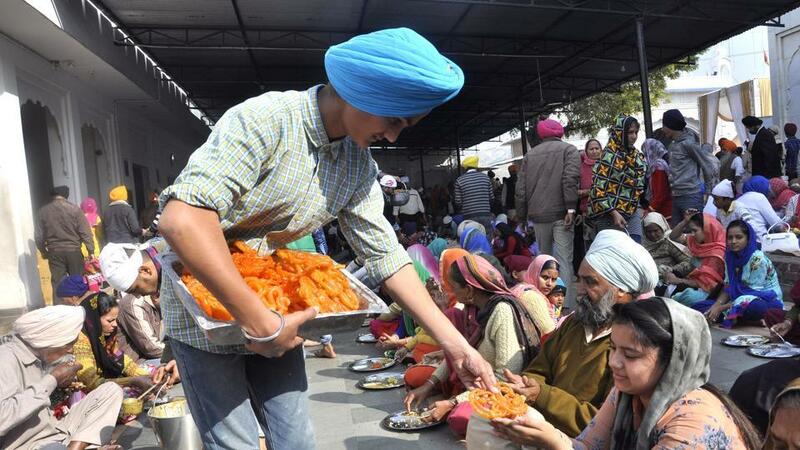 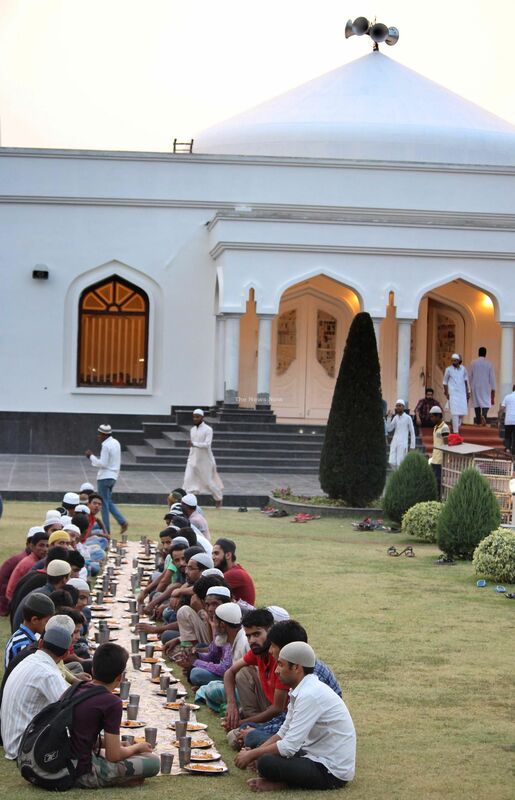 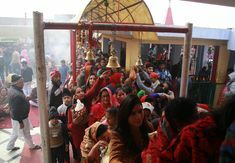 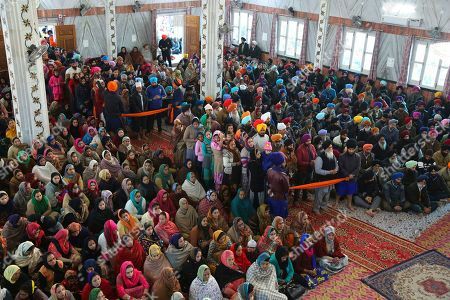 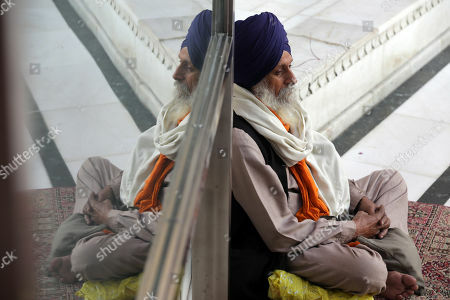 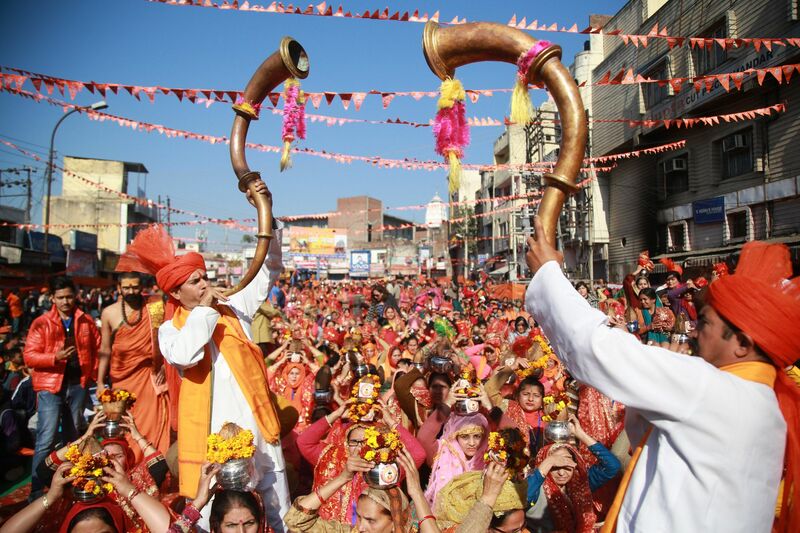 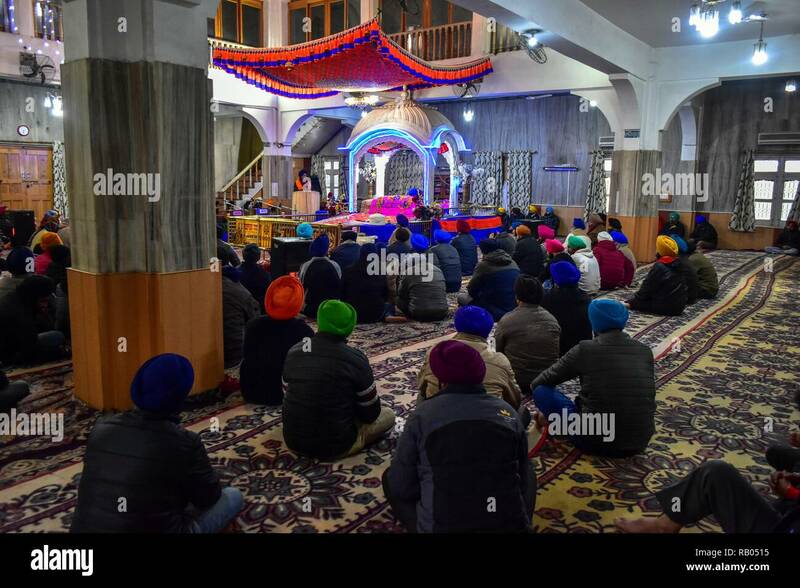 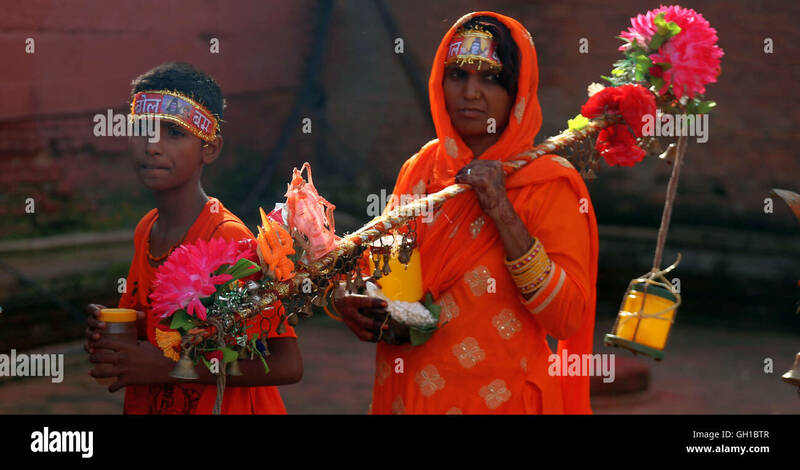 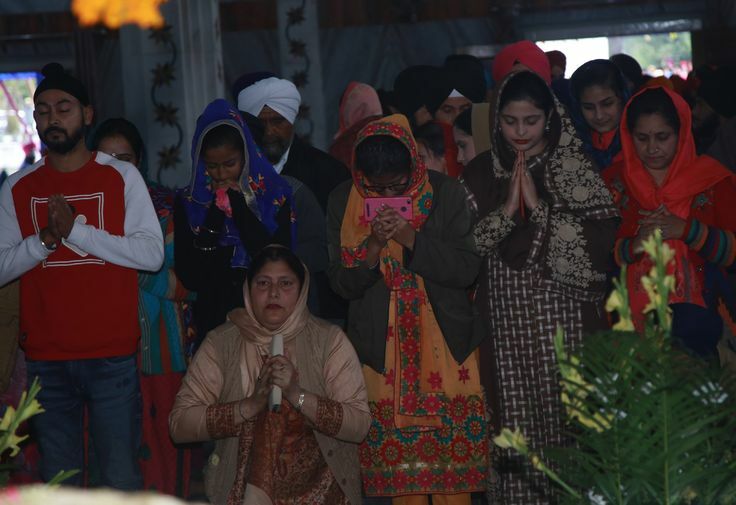 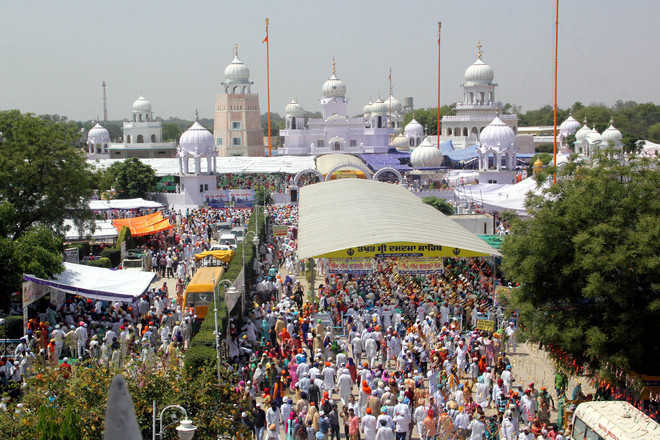 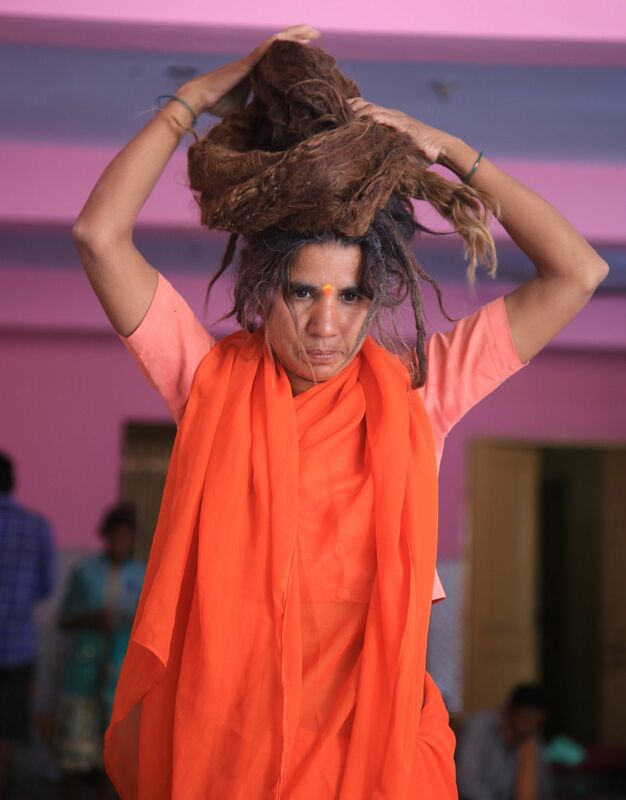 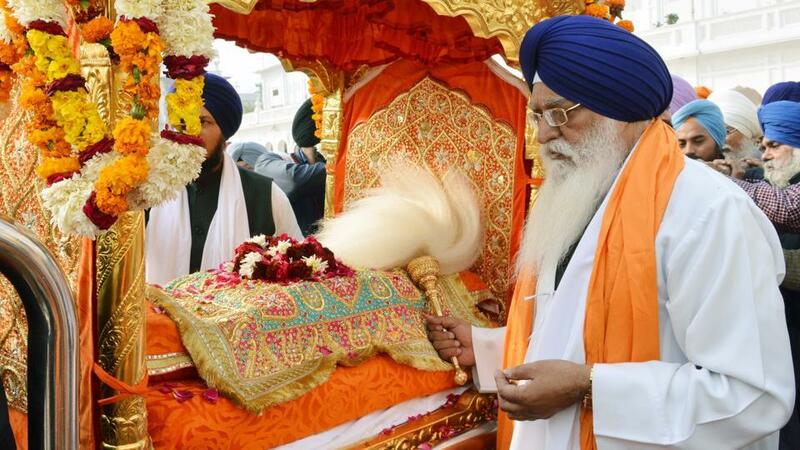 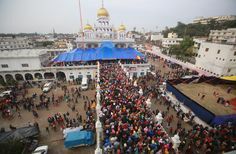 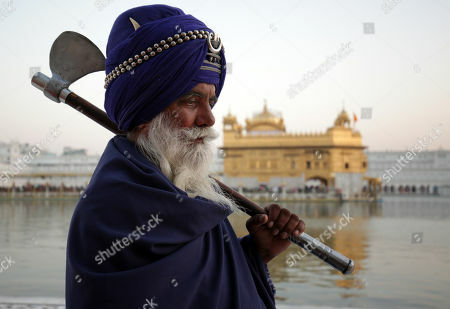 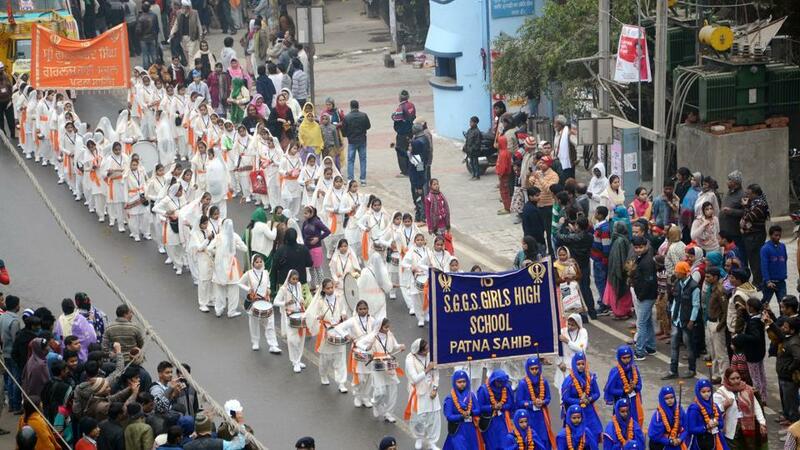 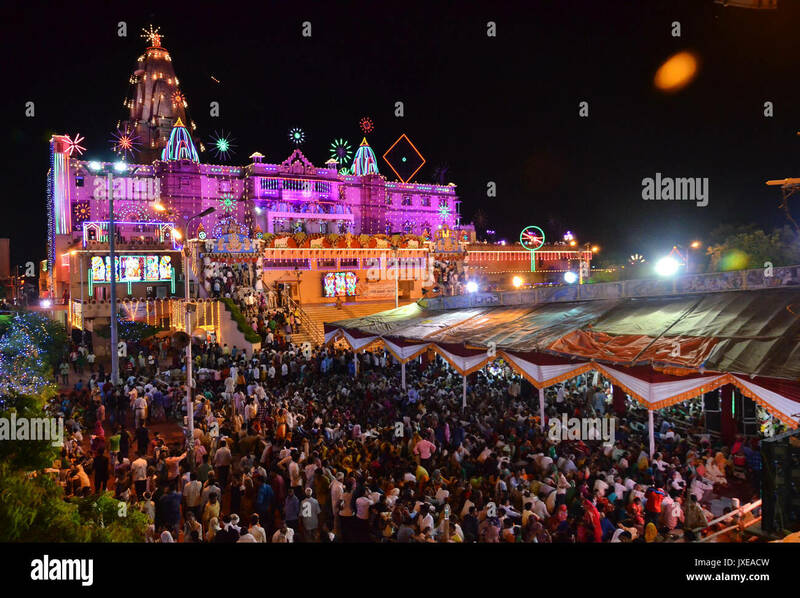 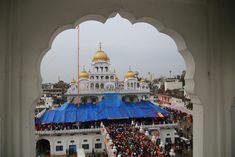 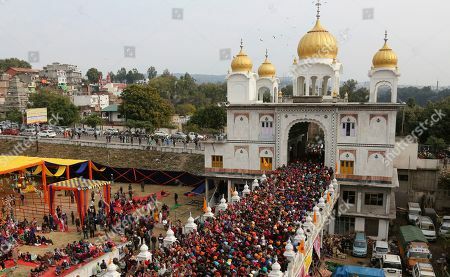 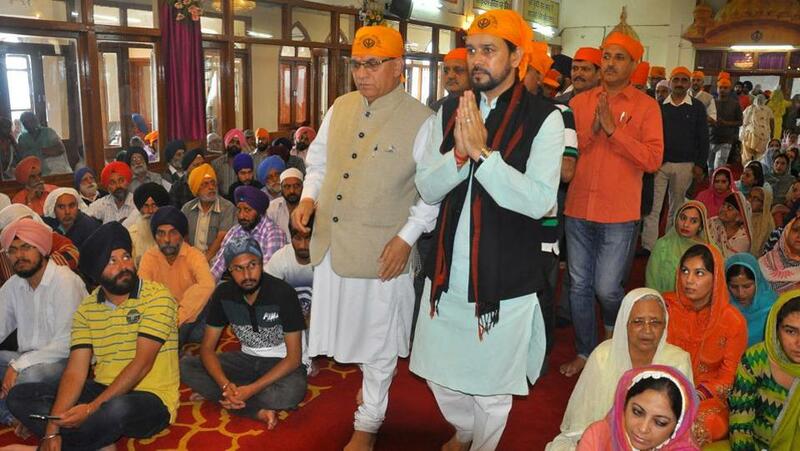 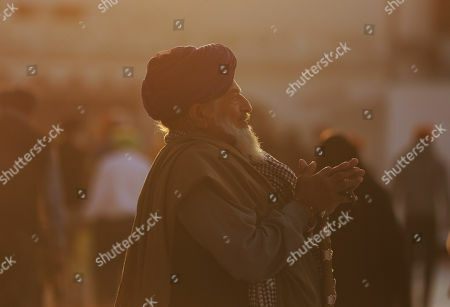 #Jammu | Happy Gurupurab "Gurpurab" Celebrated With Great Enthusiasm And Religious Fervour. 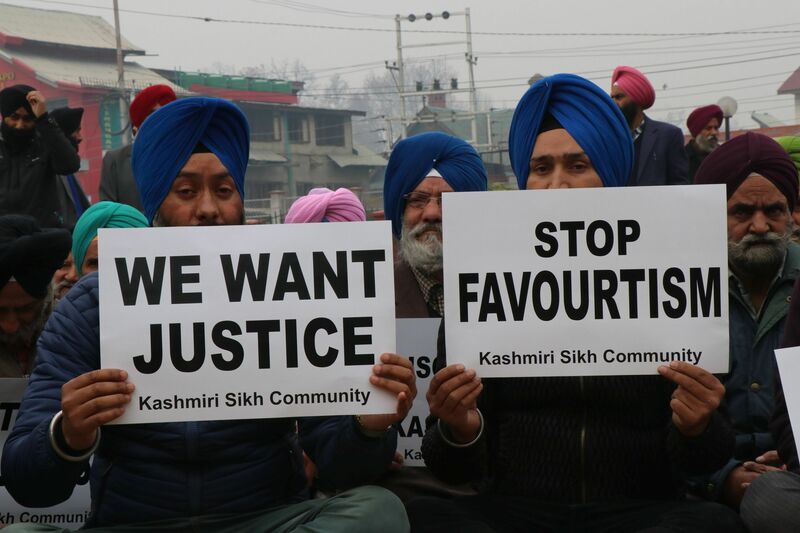 Kashmiri Sikh Community Monday held a protest demonstration in Srinagar demanding revocation of SRO-425 in Jammu and Kashmir. 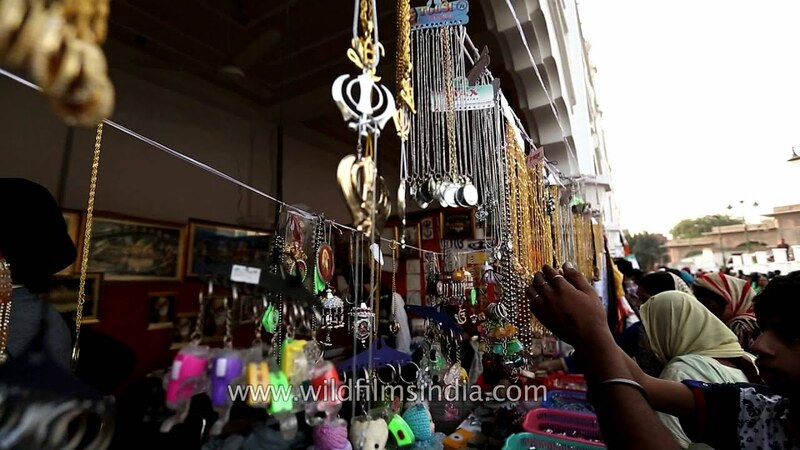 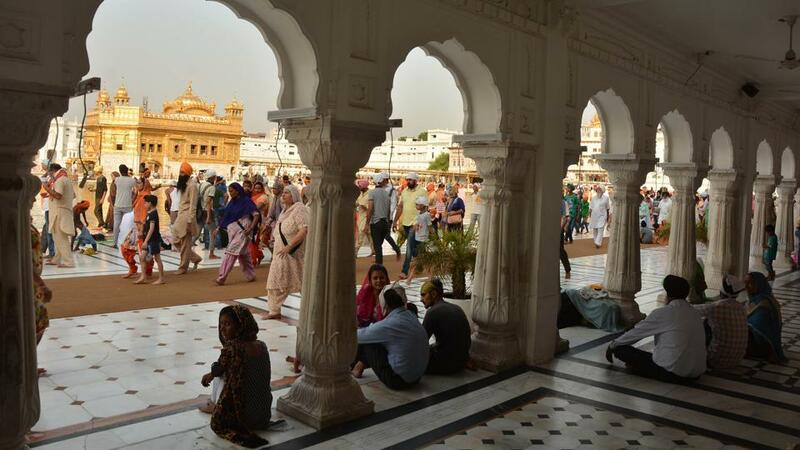 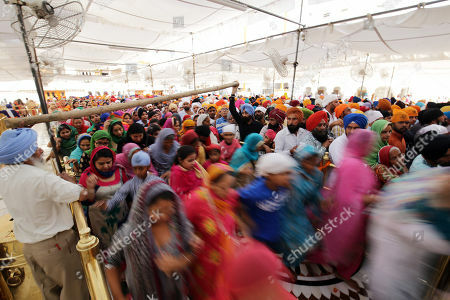 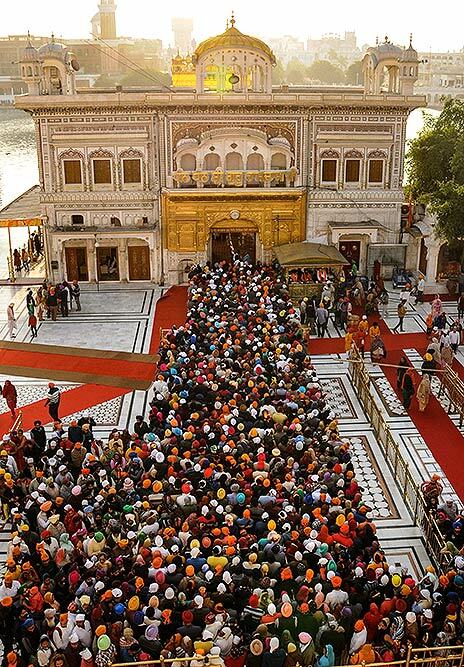 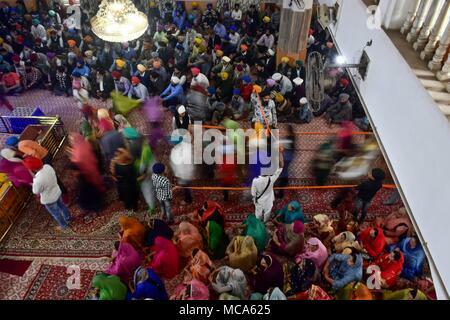 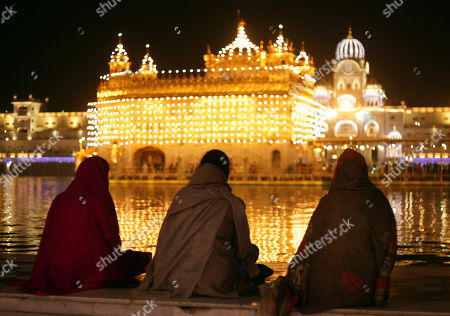 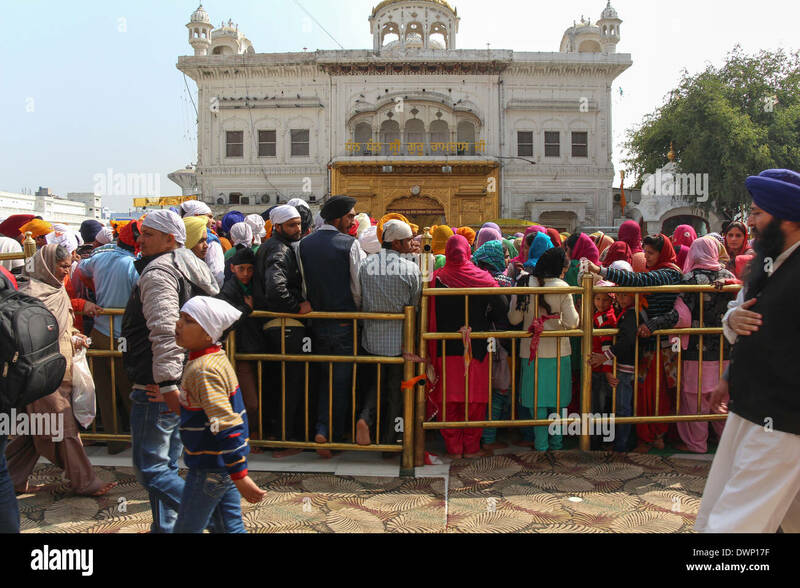 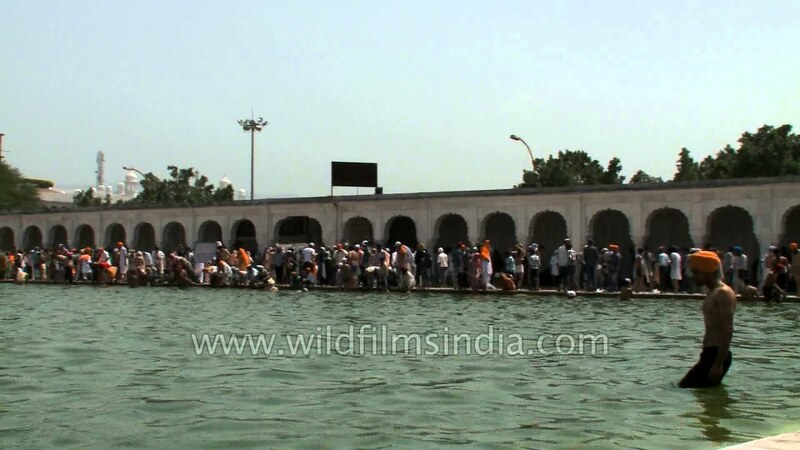 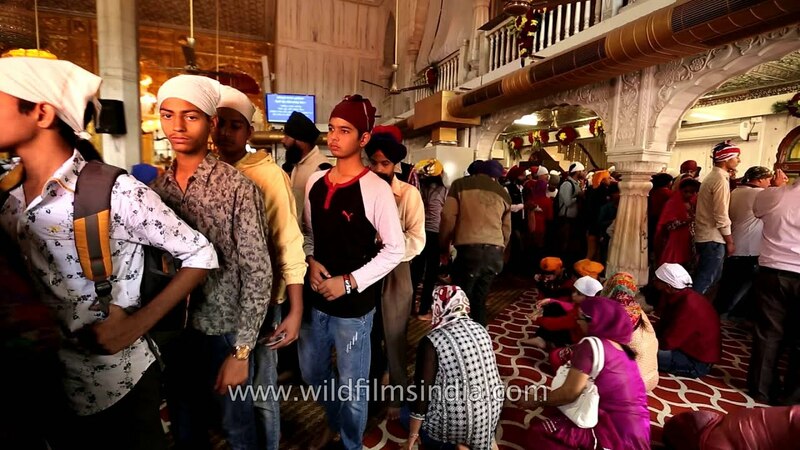 Queue of devotees along with Akal Takht inside the Golden Temple in Amritsar in India. 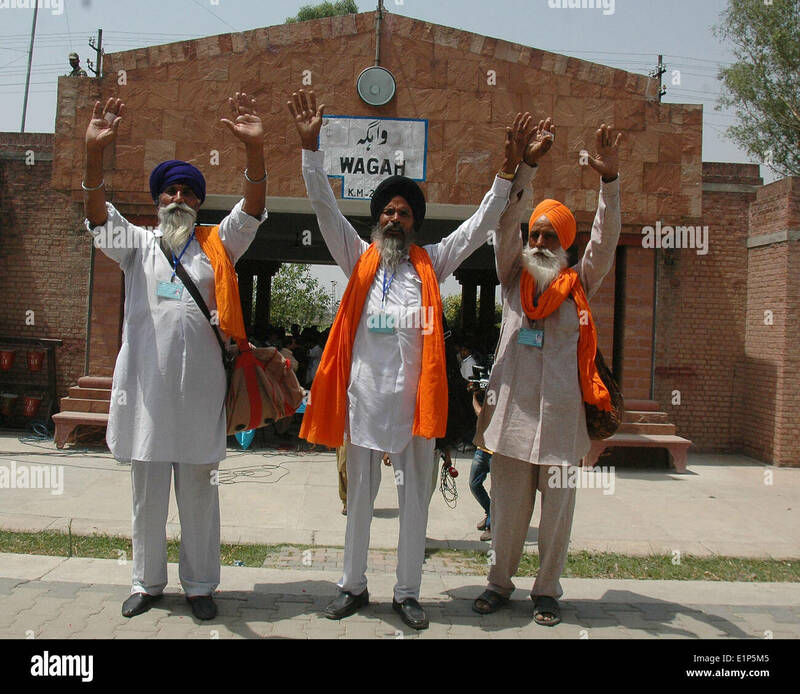 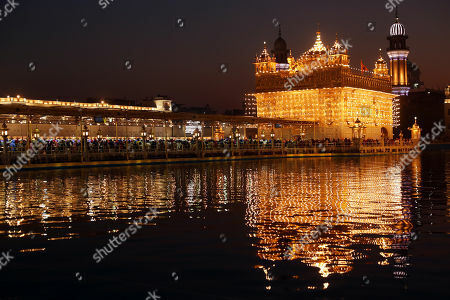 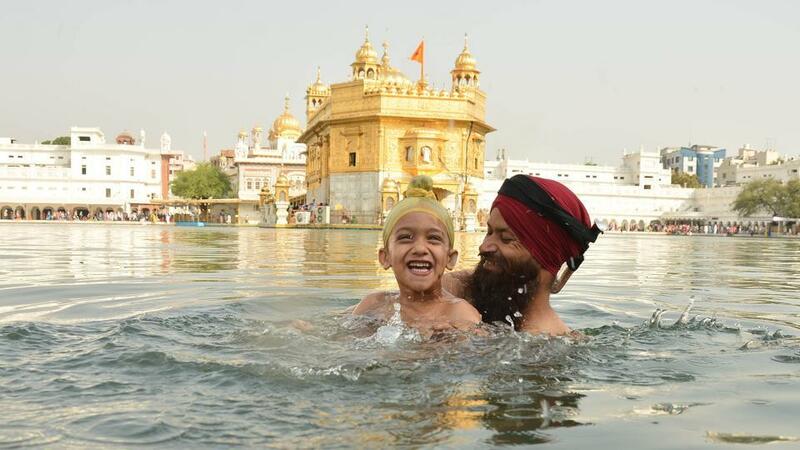 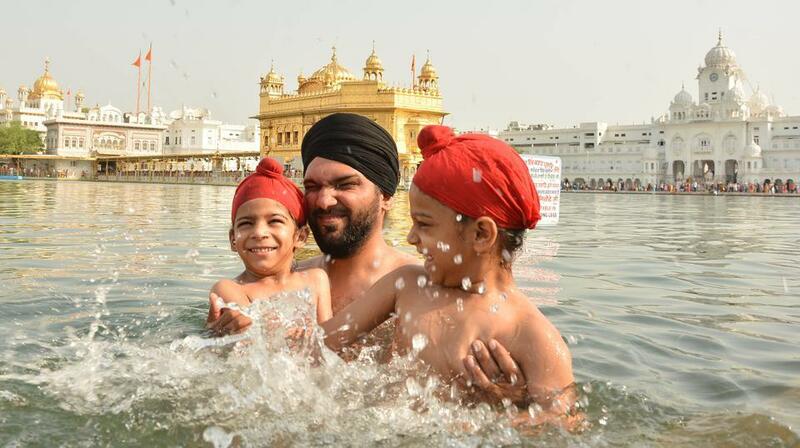 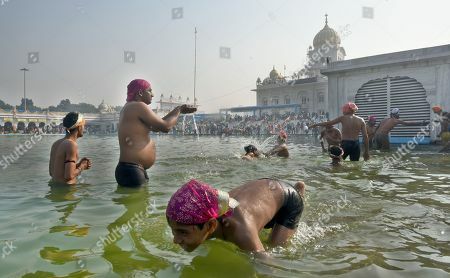 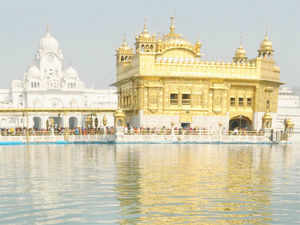 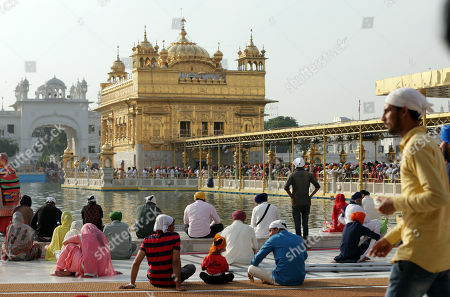 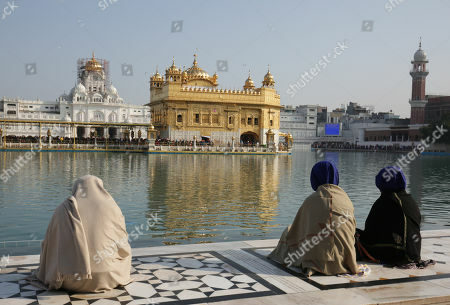 AMRITSAR: Beas-based Radha Soami sect Chief Gurinder Singh Dhillon today paid obeisance at the Golden temple here.